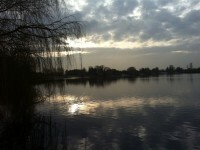 Cromwell is a beautiful 18 acre spring fed, tree lined specimen lake, set in peaceful surroundings just of the A1 in Newark. 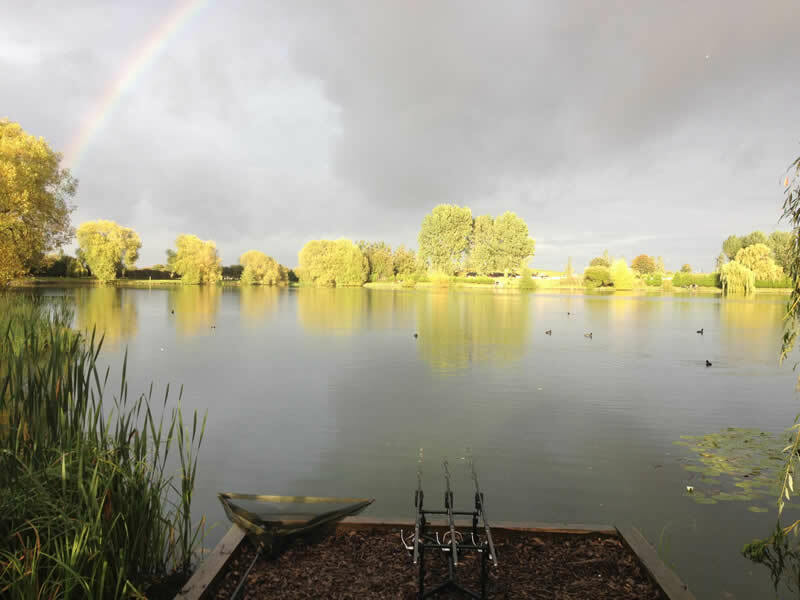 The lake is surrounded by beautiful willow, beech, magnolia, scotts pine, and cherry trees, which provides a haven for wildlife, all in all the lake and its environment lends itself to a wealth of biodiversity. 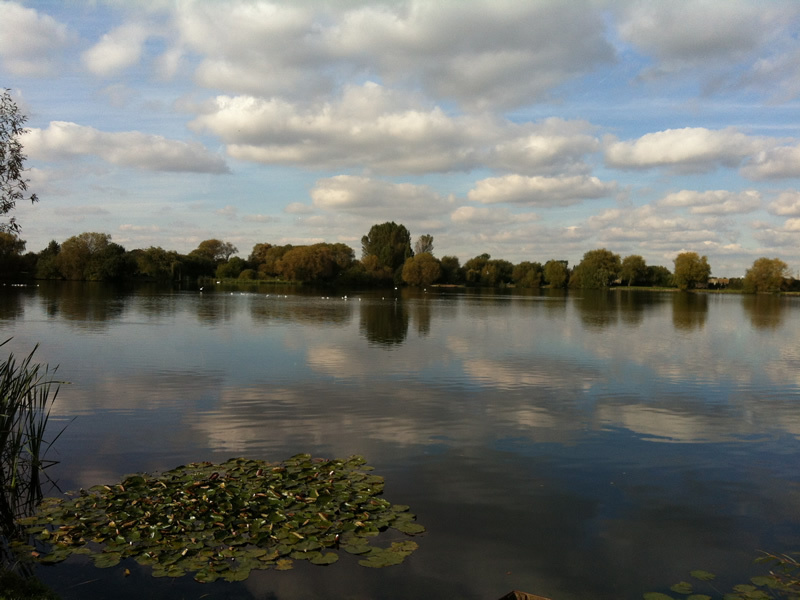 In 2004 the fishery was transformed into a specimen carp venue, with a re-stocking programme, resulting in a lake holding several 40’s and forty plus 30’s, this programme will be continued in October 2011 with 80 x 12lb –20lb carp being introduced over the next 3 years. 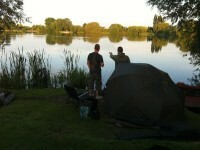 The grounds are immaculately kept and have been developed into a 19 peg site with up to an acre of water per angler. 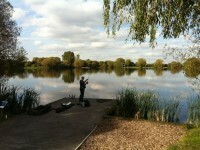 One peg has been specially designed for the disabled angler with car and wheelchair access. 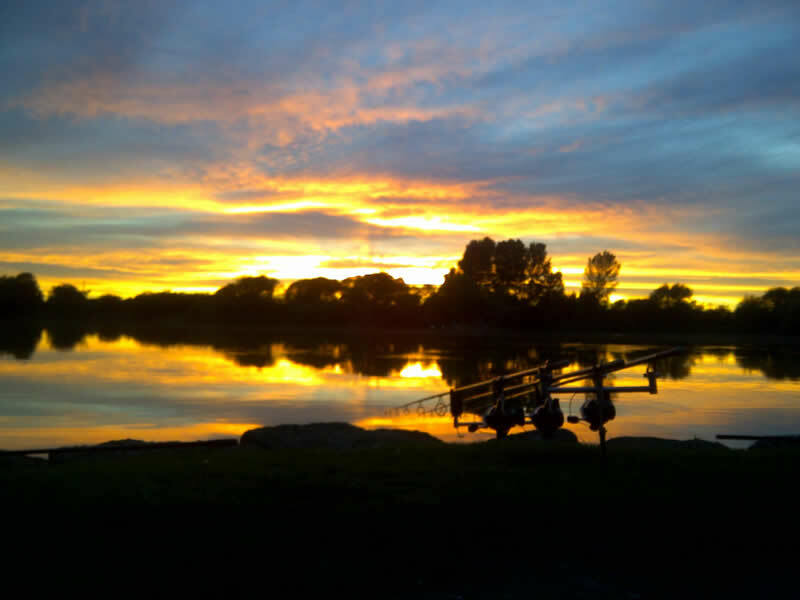 We also have a brand new anglers lodge with all facilities required for longer sessions plus secure car parking with CCTV. 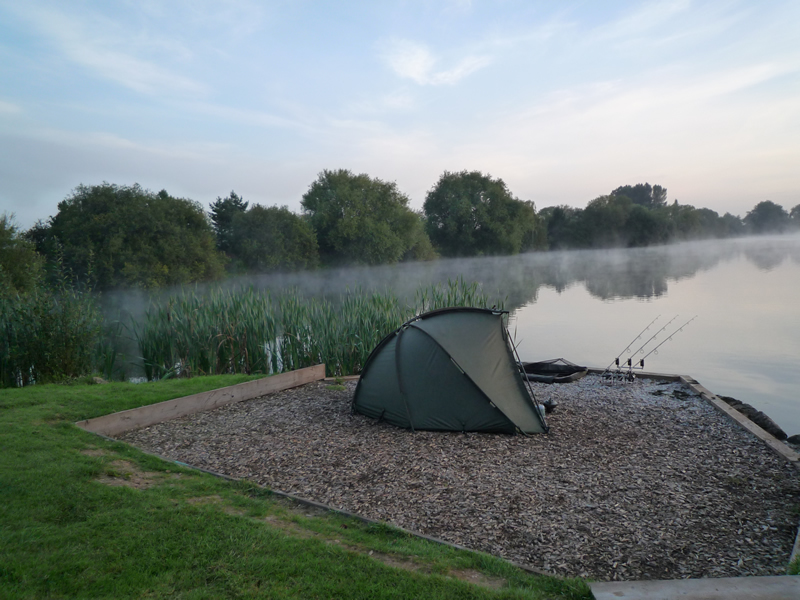 Our aim is to become one of the Midlands leading specimen carp fisheries, providing excellent onsite facilities, large healthy fish and a safe secure environment for fish and anglers alike! Fish health and safety is our main priority so we provide all mats, nets, slings and water bucket, your not allowed to bring your own. 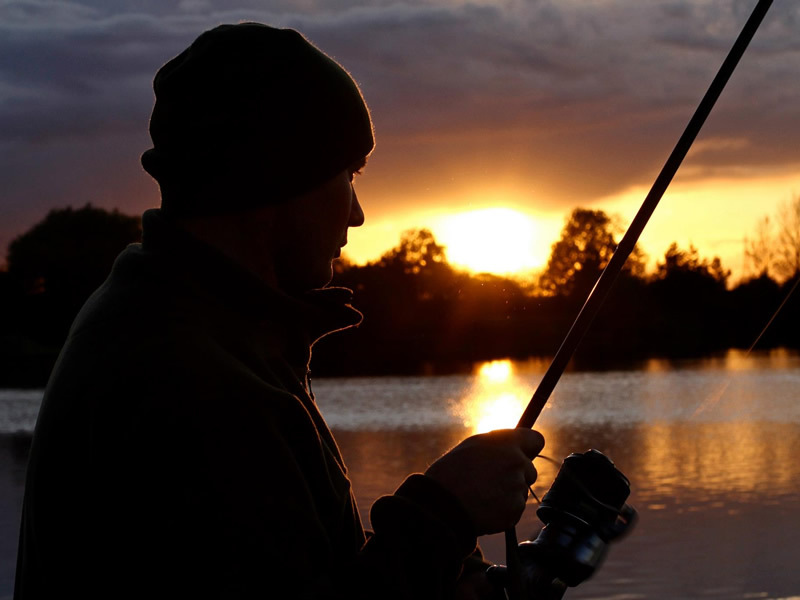 Secondly followed by our commitment to provide a top class angling experience. We hope to see you soon on the bank.